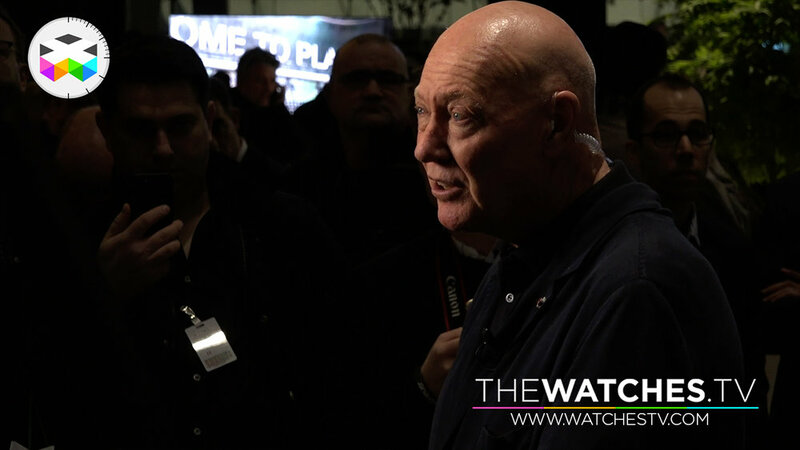 And here we go with our latest edition of PRIMETIME, where we come back on some pretty important business and product news, as for instance we recently learned that Mr. Jean-Claude Biver will be stepping down from all operational responsibilities he was overseeing at the LVMH Watch Division, meaning Hublot, TAG Heuer and Zenith. 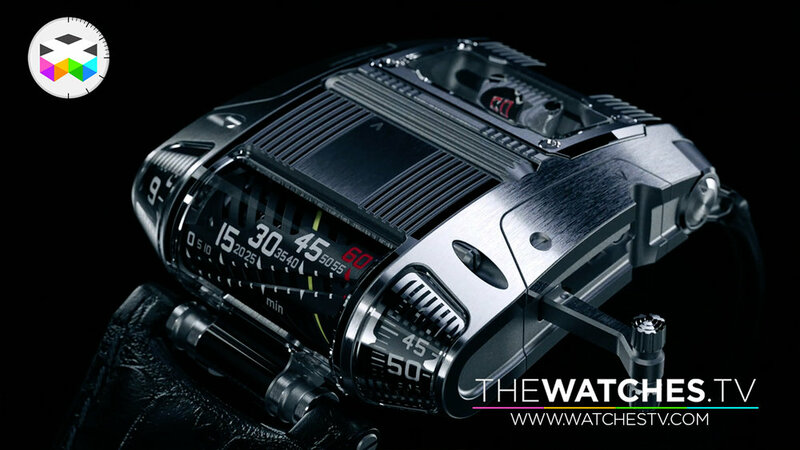 We also come back on the pull out of the SIHH from Audemars Piguet and Richard Mille as of 2020 and what it tells us about the evolution of the business and also about the minority shareholding position taken by Chanel in François-Paul Journe, one of the best independent watchmaker of the last 30 years. 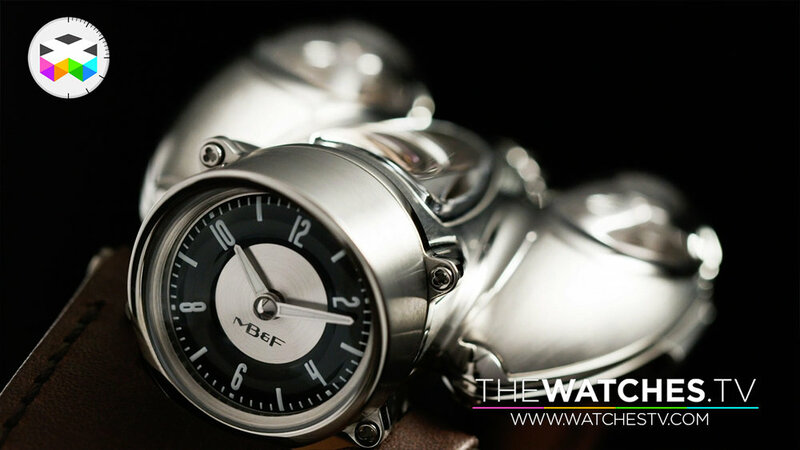 And on the product side, let's talk about MB&F, URWERK, HYT, Vacheron Constantin and surprisingly also about the Apple Watch 4, that's a first for us!!! 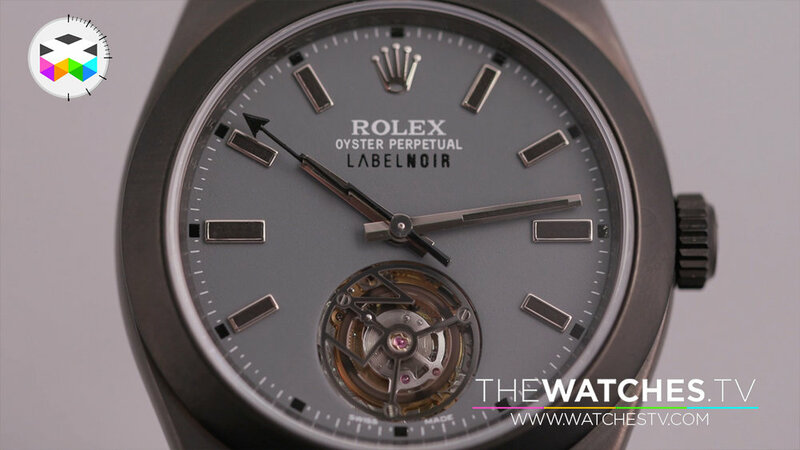 But surprises don't stop there as we had the chance of seeing up close the first Rolex tourbillon watch, but rest assured, it din't come from Rolex! 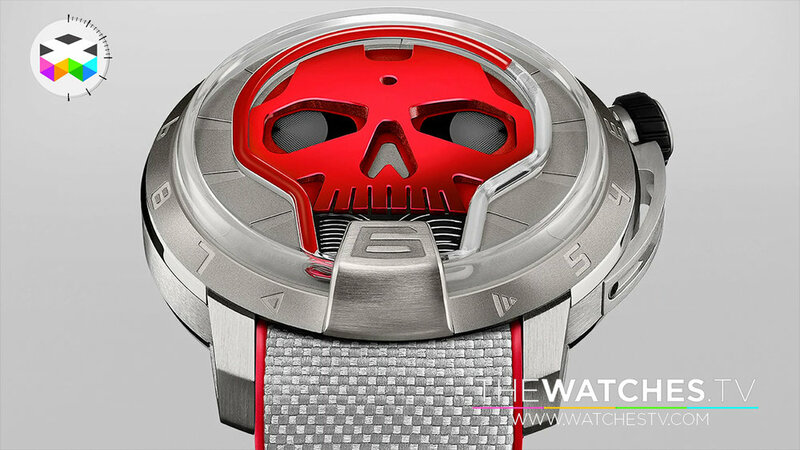 During the month of October and if you are in Mexico, don't forget that the SIAR will be occurring, as well as WatchTime in New York a few days after this.